Our GD32™ family of high-performance, low-power, and cost-effective universal microcontrollers are available powered by the ARM® Cortex®-M3 or Cortex-M4 cores. 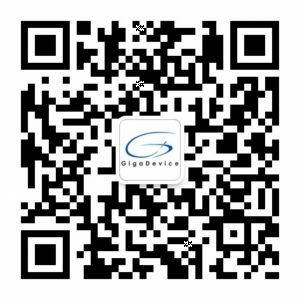 The product family incorporates GigaDevice’s advanced patented gFlash memory technology, providing extended functionality and design flexibility. The GigaDevice GD32™ family is well-suited for a wide range of applications, including industrial control, user interfaces, motor drives, power monitors and alarm systems, consumer and handheld equipment, solar photovoltaic controls, touch panels, PC peripherals and more. For your application prototyping purpose, choose from a variety of evaluation boards and starter kits that are designed for easy adoption.